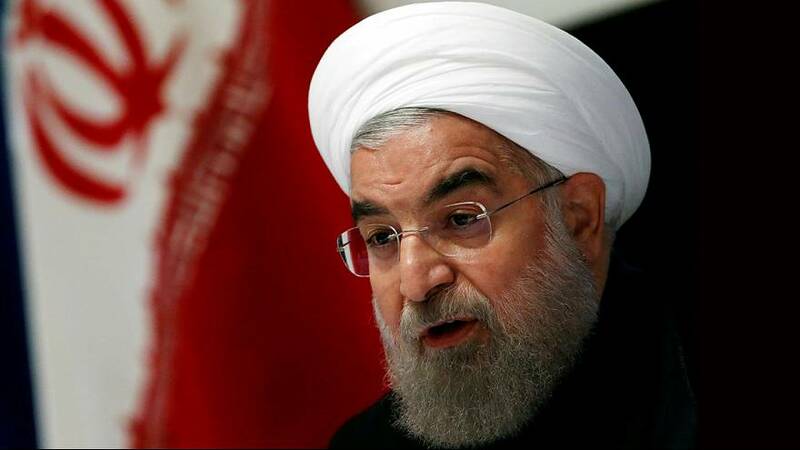 Iran’s president Rouhani has said he will not let US President-elect Donald Trump tear up the global nuclear deal agreed with several world powers, warning of unspecified repercussions if that happens. Describing it as “the worst deal ever negotiated”, Trump said during the election campaign that he would scrap the pact under which Iran agreed to curb its nuclear programme in return for lifted sanctions. The deal reached in Vienna in July 2015 represents an important part of President Obama’s legacy in foreign policy. The US Congress recently authorised making it easier for Washington to reimpose sanctions if the agreement is contravened. Trump made no mention of it when outlining what he plans to do in his first 100 days in office. Analysts have warned that if Trump’s comments do reflect a harder line taken by the US on Iran – it could in turn encourage hardliners in Iran to come to the fore. What will Trump's presidency mean for the Iran nuclear deal?